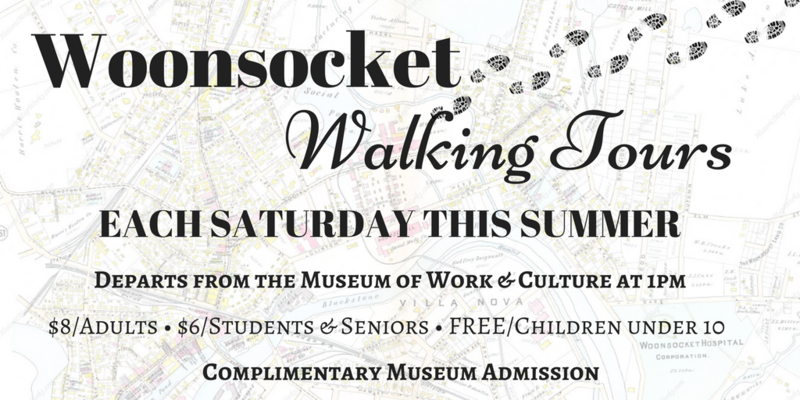 NHC and the Providence Parks Department invite you to enjoy a guided hike on top of Neutaconkanut hill. 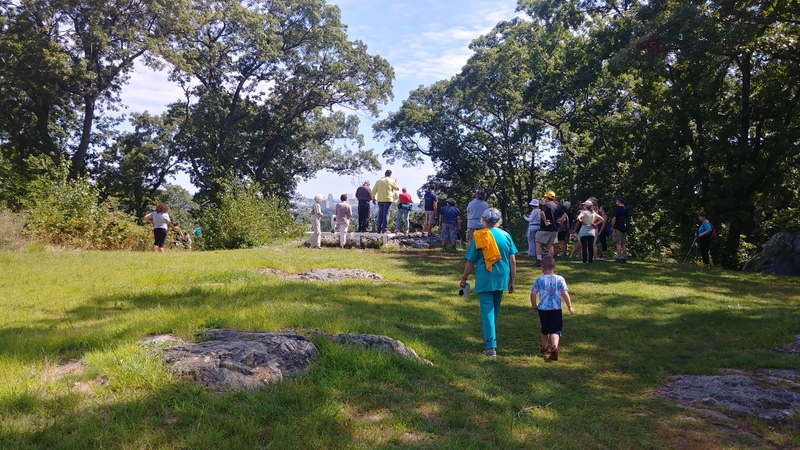 The guided hike will take you to the top of the hill, the highest point in Providence. (Elevation: 296 feet above sea level.) From the hilltop meadow and from several hiking trails are spectacular views of the City and nearly a quarter of the State. In all seasons, the beauty of this 88-acre woodland is a classroom-in-nature. 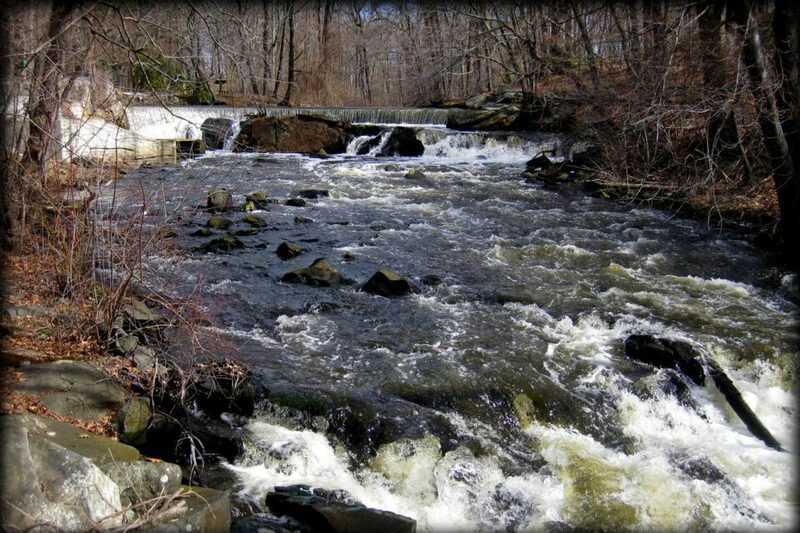 The forested woodlands, with several miles of hiking/walking trails*, provide a panorama of picturesque stone walls, unique geological formations, natural springs and brooks, wild flowers and berries. *The WPA originally created the recently restored paths in the 1930s. e. Any cancellations will be noted on the Neutaconkanut Facebook page and www.nhill.org website. Parking is at the ballfield lot at 120 Killingly Street, Providence RI 02909. Meet at the NHC Map Kiosk.